Tee's Blurbs: HOME for the ho-ho-ho-HOLIDAYS! 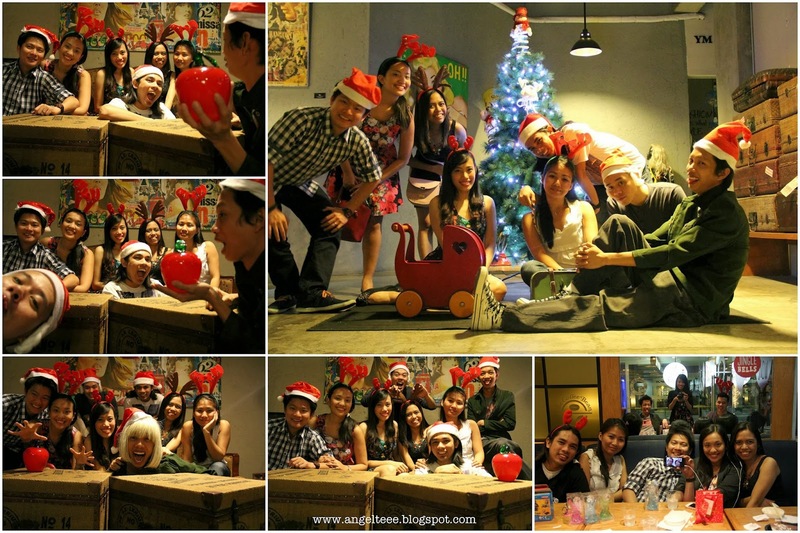 There's no place like home and nowhere better to celebrate Christmas than with the people dearest to us. 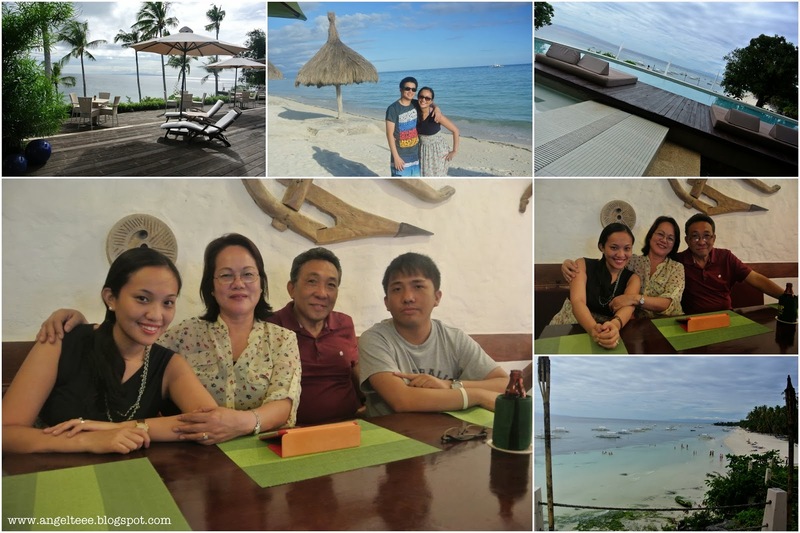 Our two-week vacation in Cebu and Bohol passed by so quickly. After attending one party to another, celebrating weddings, meeting and dining with friends, bonding with our families, enjoying the beach and the sun, and (so help me and my chubby, chubby face!) munching here and there, the days went by and now, we're back to reality. Resort-hopping in Bohol with the Camachos. 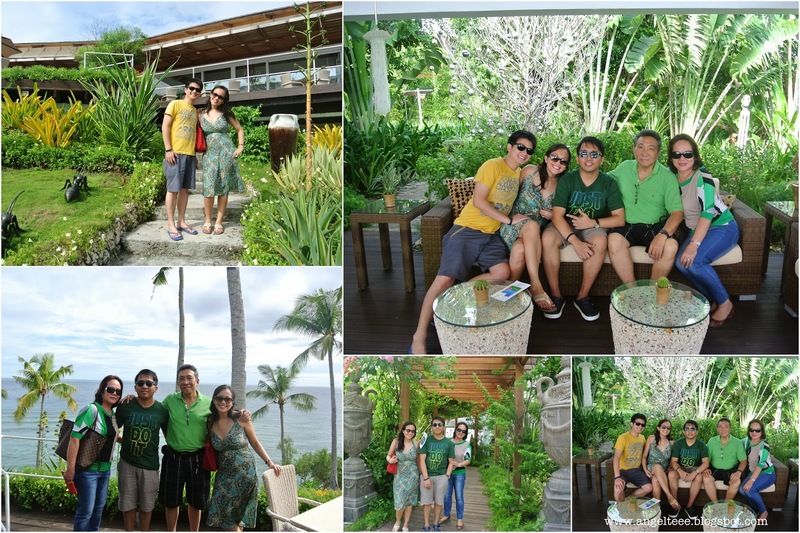 We enjoyed our days at Amorita Resort and South Palms sooo much! The island girl in me is immensely happy! Sun, beach and oh-so-fresh seafood! And who wouldn't miss the ice cream from Bohol bee farm? It's a definite visit to us and I am happy after J's frequent visits to Bohol, he is also now a convert! J and I spent our first wedding anniversary in Bohol as well during this time. My, how time flies. This visit to Bohol was also the first I stepped into there after the earthquake and it still touches me and breaks my heart a bit seeing the devastation the quake left. But if there's one thing that I am grateful for and amazed at, it is seeing how people have risen and remain to smile inspite and despite of it. Lunchbuddies' back-to-back wedding, one day after the other. 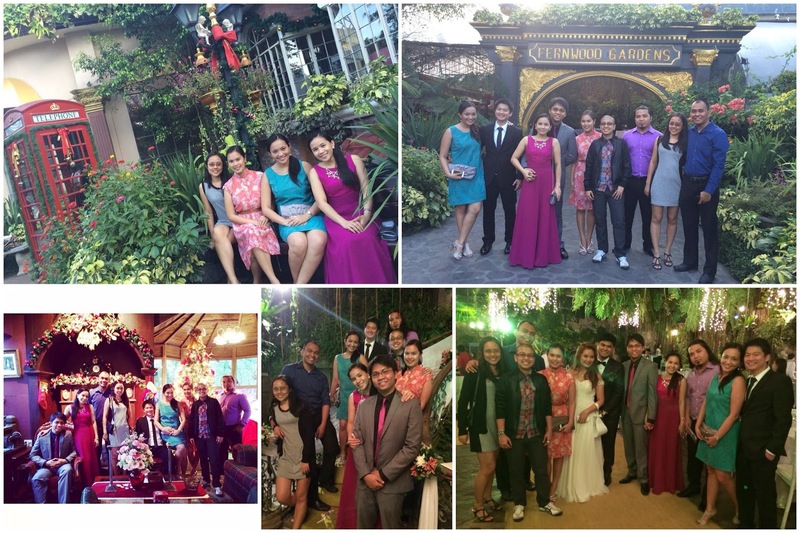 Paul+Tin's wedding at Fernwood Gardens and Maloi+Louie's at Chateau de Busay. We had to shuttle from Cebu-Manila-Cebu and wake up in the wee hours ala amazing race, but we aren't complaining. 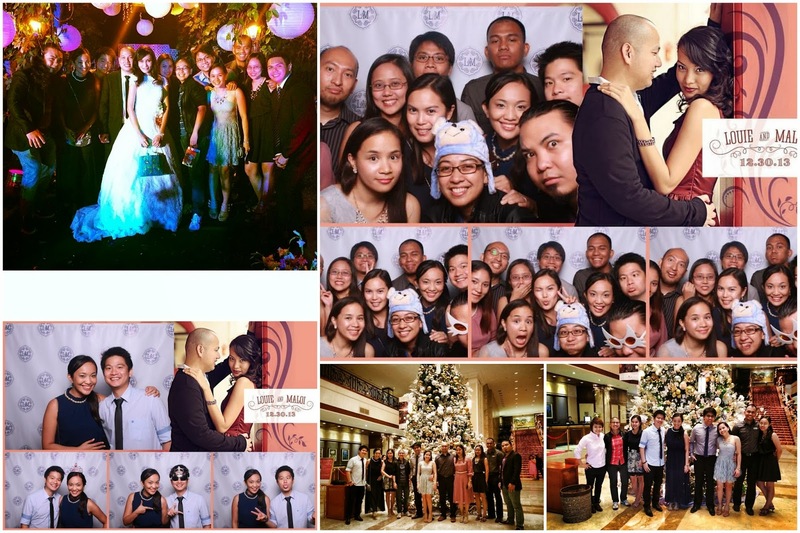 It's all in the name of love and friendship and we are all so happy to witness the beginning of their happy-ever-afters. Praying for a blissful and blessed union to you, guys! Meetups with friends from church and the Thanksgiving prayer service at Bethany. What a blessed and great way to start a fresh year. Thankful for the year that was - despite Cebu and Bohol disasters, we have been immensely blessed and spared. Prayerfully asking God's help and guidance for the unseen future as we embrace the new year. Bonding with F4K. Thankful that no matter what, we're still the same crazy people/friends and we can count on each other no matter what. It was certainly a fun and a celebration with the loudest BANG. Give us a camera and we will just let out our inner crazies. We managed to go to new and good foodie and instagram-worthy places too, so it's sort of hitting two birds with a stone. 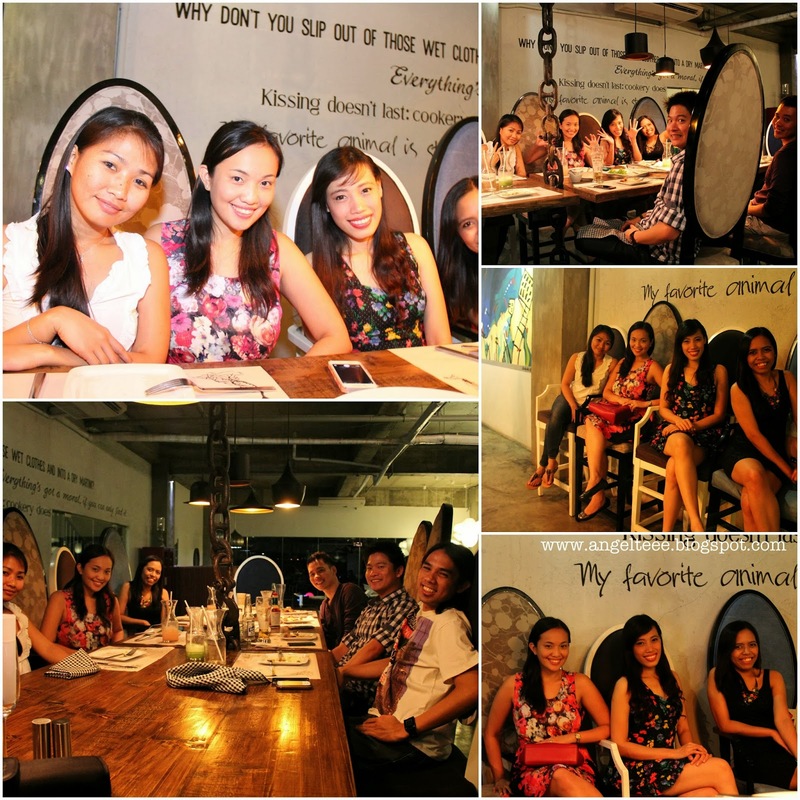 :) It was nice also to discover new foodie places in Cebu. There's still a bunch in my go-to and to-try list but I was happy to tick off a few from the list during the visit. Getting a feel of chillin' at a Korean cafe. @ Oppa Cafe. F4K new year's dinner @ Rica's Cafe. 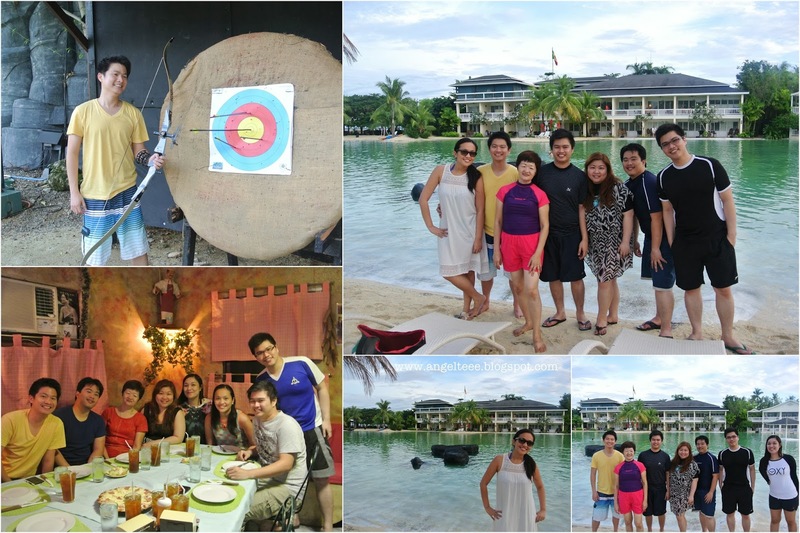 Quality time with the Los over lotsa food and a relaxing breather at Plantation Bay. Just the perfect ender to the break. Plantation bay will always be that place that wows me no matter how many times I go there and it was a good experience to share it with the family as well. first family(++) lunch for the new year. our last hurrah at Plantation Bay. I look back with a smile, thankful for the gift of dear family and friends and with the realization how infinitely blessed we are to have been surrounded with soooo much love. I am beaming with joy (though maybe a bit grumpy to start working again, haha!) to start the new year, refreshed with the time spent with loved ones. CHEERS to all of us and to 2014!